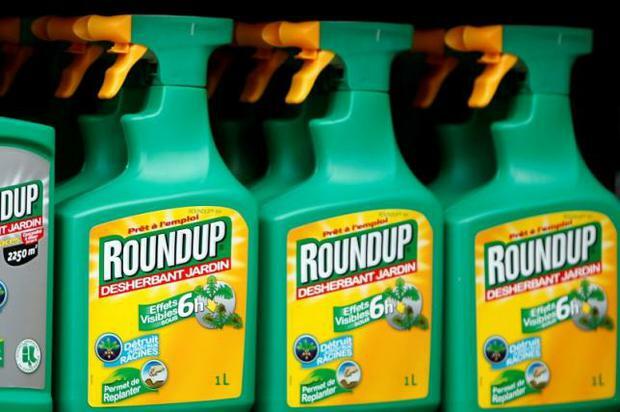 A trial in which a school groundskeeper alleged that his use of Monsanto’s Roundup weed killer caused his terminal cancer will go to a California jury after lawyers for both sides delivered their closing arguments on Tuesday. His case is not part of proceedings consolidated in Missouri, Delaware or California state court, where most of the Monsanto cases are pending. It is also separate from consolidated federal multidistrict litigation pending before U.S. District Judge Vince Chhabria in San Francisco.